Check out this guide that’s based on your own personal style. Think of this as the white T-shirt of your jewelry box. 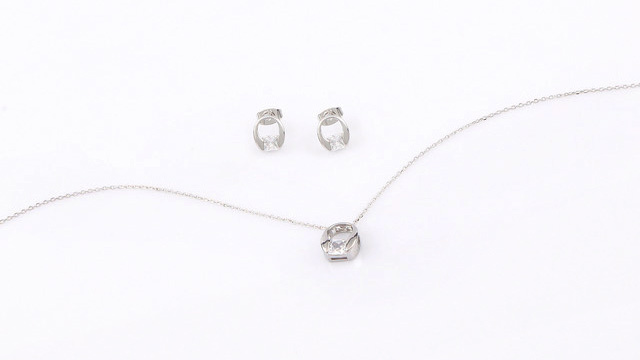 A pair of simple stud earrings matched with a circular pendant is a reliable combo you can reach for time and time again. It can also add an air of classic elegance to your look. Wear this set with a long black gown and you're done! There are times when you want your accessories to shine. 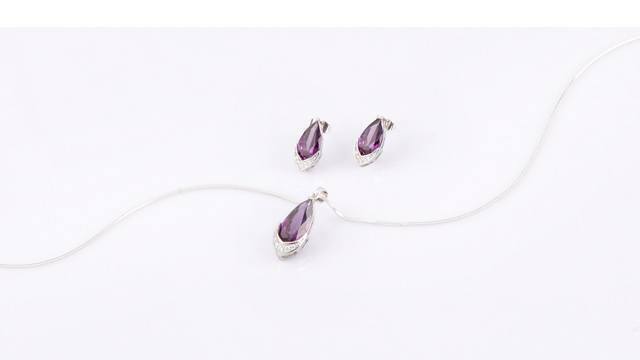 These sets, when paired with a simple column gown with a round neckline, will take center stage. 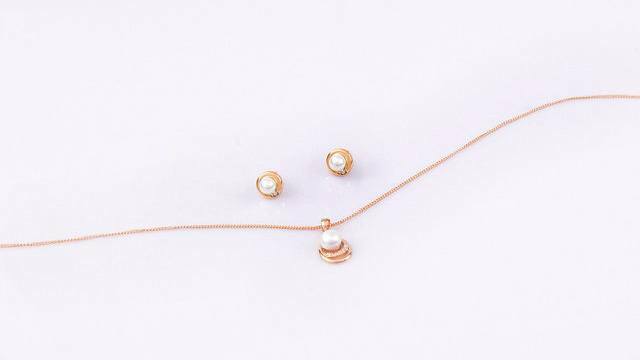 No one can deny the sophistication pearls bring to a look. Play up the pearl's subtle sheen by wearing a soft pastel dress. 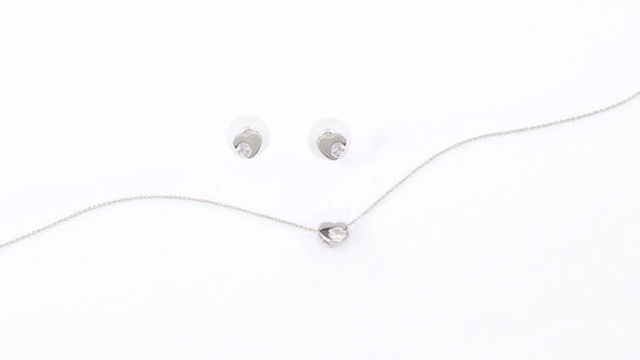 A long necklace accentuates a plunging neckline. Diamonds are a girl's best friend...and will also cost you an arm and a leg. 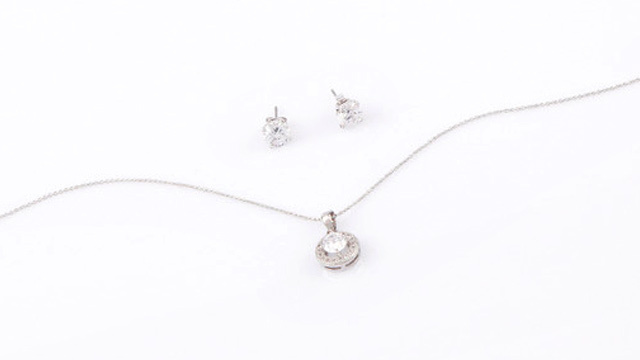 But these stones, which are cubic zirconia, are a budget-friendly alternative that doesn’t sacrifice aesthetics. 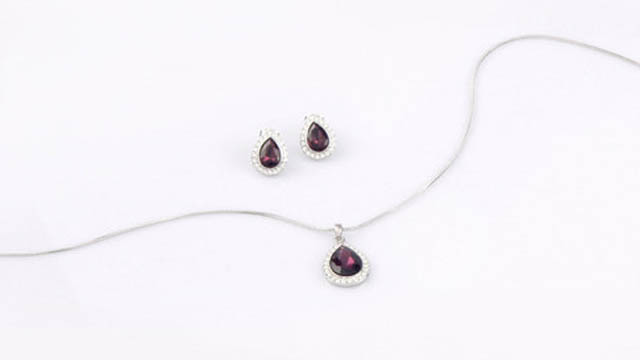 Wear this set with a dark-colored gown—one in navy blue or marsala—to highlight how the stones gleam. For the stylish Cosmo girl, these two sets are your best bet. Not only does it add personality to your look, but it also lets you get away with less formal-looking attire. 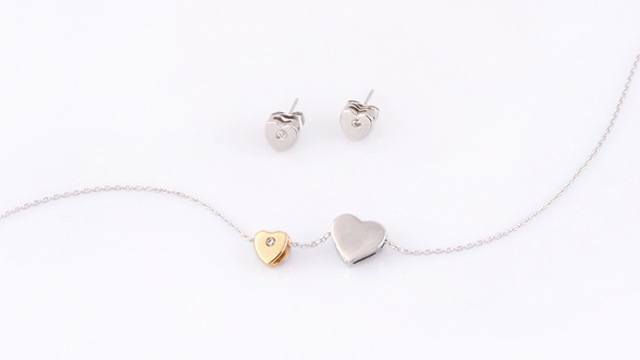 Pair this set with a jumpsuit or a cocktail dress to easily glam up your outfit. Check out the rest of their collection in selected SM Department Stores, Gaisano Grand Mall, Metro Department Stores, Island Mall, Victoria Plaza, KCC Mall Department Stores, Landmark Department Stores and Robinsons Department Stores. For more information on the jewelry sets, follow Trends PH on Facebook.